Great look at Lee as a teacher and as a very giving and loving man. If you get a chance to train with him, do it. Your video resounded with me. I especially agree with your comment on , giving your self the time and place to heal. And, nature. Beautifully filmed and spoken Documentary. Thank you . I worked with recovering military (mostly Army) veterans for over 7 seven years and know 1st hand how difficult their lives were after returning home from Viet Nam. If I had known Taiji then, I would have been teaching them the Art. Blessings to Lee Burkins for being a Taiji Instructor to our Wounded Warriors, and thank you for serving our Country. I would have to say that Lee is one of the most Giving and best friends that a Veteran could have. One of the guys who has gone down the rabbit hole and knows how to get back out taking others with him. He teaches what he knows, he teaches by example and he does it with Kindness and qualities few possess. 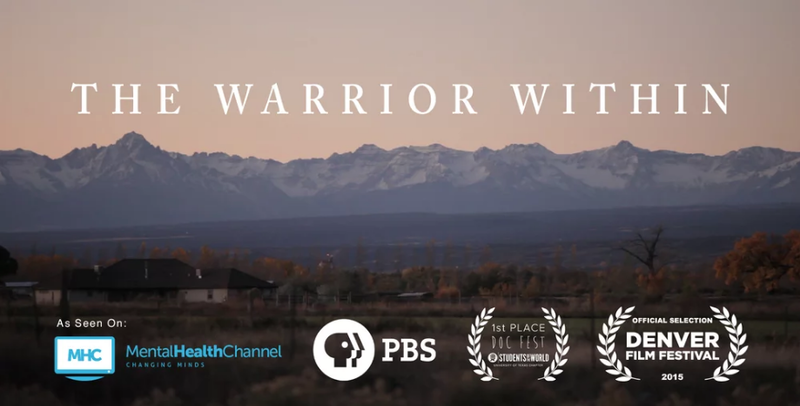 As a Vietnam Veteran, who happens to also be a practitioner of both Tai Chi and Qigong, I found the documentary particularly compelling. Lee Burkins description of how his practice aided him in coming to a realization and clarification of what the Vietnam experience had done to him should be seen by any person who has had to deal with traumatic events. I applaud him for his practice and his effort. Thank you for this tale of the vets and working with Tai Chi. There are so many that still need to help. Hey Lee, I’ve seen you spar with Bruce in so many videos and think that your qi and poise is fantastic. But this is the first time I’ve gotten to know your background. There must be a whole lot of vets (Vietnam and later–Iraq and Afghanistan) out there who could benefit from taiji, but haven’t been exposed to it. I hope this clip will go viral–they need to know that taiji is out there for them. Great piece – Lee. Very moving and insightful. The Vietnam vets deserved more than what they received. This is one of the most profound broadcast I have ever experienced thank you Lee. Wow what a fantastic short video..very moving. You have demonstrated all that Tai Chi practice is about so precisely..
A beautiful documentary, so inspiring in its short length. Thank you for sharing it with us. Beautiful short film with simple yet profound message. Such a profound and insightful short film. Really touching and quite rare to find an honest report on trauma and its effects on suicide. Thank you for sharing. So trueat least in my case. It took me ten years to become somewhat normal after serving a year in Viet Nam as a combat engineer in II Corp durng 1969-1970. I went back to the grad school at Oregon State and listening to radio programs on Sundays by Allan Watts introduced me to zen and zen meditation. I also joined a martial arts class taught by a korean war veteran that helped me come back to feeling happy again. I rediscovered the joy of living. When I came back from Nam I had two feelings either…numb or rage. I was a very happy fun loving person before that. Obviously this was not normal but there wasn’t any therapy around then for vets and I really was through with the military. I practiced Tang Su Doo, Tae Kwon Do and later Hap KI Do for many years and learned to become gentle instead of ready to fight. Later on I learned about Tai Chi and took some classes. I have continued to read and practice Chi Gung and Nei Gung exercises and found my way back to being a human being again. 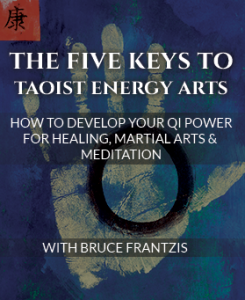 I now practice tai chi and ba gua zhang movements I learned from tapes and books to keep myself flexible and my chi flowing. Peace. Although this video grew out of one person’s particular journey, one particular war in one particular time and place, it applies to many times and places. Thank you, Lee, for sharing your story of healing and hope, and for the work that you do. As a Vietnam veteran, it was like looking back on myself 50 years ago. Fortunately I was able to overcome my PTSB through the practices of Buddhism . It’s probably too late for Vietnam Era vets, but there are many more vets from later conflicts. 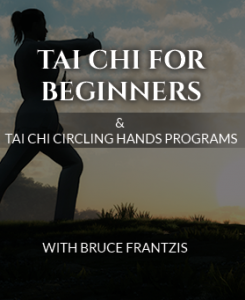 If you have a chanced to talk to a recent vet, let him/her know the benefits of Tai Chi. I would like to thank all those involved in making this video available now. I would also like to thank Lee especially for his sharing of his very personal and heart-warming story. Well done. 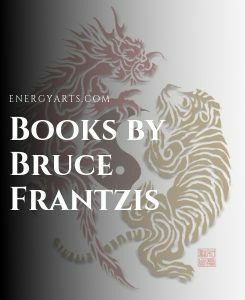 I recently telling a friend that one of the reasons my Sifu (who passed back in 1992) was such a profound teacher was that he had something I rarely found afterwards in Martial Arts schools. He had been transformed because he had (probably) taken a life. I say probably because it was not spoken of, but his experiences (WWII, the coming of the Communist regime, and other work he may have taken afterwards that employed his martial arts, just to get by in life) were never spoken of directly by him. Added to this we had a South Vietnamese student who was a former member of the army there and told me how he had taken a life (and would never use a blade weapon again, as it had been with bayonet). These two men had a great impact on my tai chi practice. They were the most calm, reasonable, unflappable, presences in the whole school. Foolish people with hot heads and silly reasons to gossip and cavort, they could not see that training with us were people who had killed and then chose not to, on purpose. I was heartbreakingly shy when I stared at the school. I never spoke out loud, and my hands shook with tremors if I was even glanced at in practice. When I realised who was teaching and practicing with me, I was slowly transformed. And, by the time I left I felt like a warrior too. Not because of fighting, but because of learning that you can choose not to and still calm and distill your opposition. Your story is a great confirmation, I hope anyone with PTSD will find there way to a good tai chi teacher. Thank you for this beautiful demonstration of how Tai Chi has impacted your life. You can tell by how you speak and move that you practice – calm, loving, graceful. Thank you for your contribution to this life. I am a Warrior and a member of a Team…… Yes! I also served, different war, different assignment, different MOS. I took care of the wounded coming through our CSH. I agree that nature cures, as well as time. Time it is very important to heal our mental wounds, and TaiJi is a source of healing. Upon my return, I started practicing TaiJi, and I have notice the improvement. 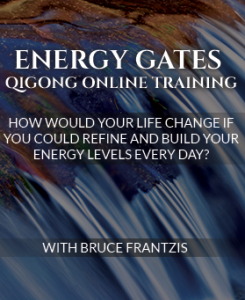 I recommend everyone to practice TaiJI, QiGong and/or other forms to enhance their personal lives. truly amazing its form style and art were truly superior and powerful . . . soft yet firm . . . . its like water and wind . . . you feel it and aware of its powerful presence . . . Thank You, Lee — straight truth! You emanate inner healthfulness, Lee. Thank you! Keep it up! So moving! Thank you for sharing your story. I would like to share the video of Lee Burkins with a men’s movement I am part of here in Italy (Circoli Maschili), not too sure there is a video available with subtitles, in English would suffice..
You are welcome to share the link to our webpage with the video. But you will have to contact Lee directly for the original footage as we don’t own it.